A Tarot House is a regular place for meeting those of a like mind and sharing Tarot discoveries, for self-development, reading for friends and family, or clients. A Tarot House is a place to practice and be supported in learning new methods from gifted teachers and authors. A Tarot House is – most of all – fun, friendly and welcoming. People have asked what is the difference between a Tarosophy Tarot House meeting and “just a Tarot gathering”. There are many differences! 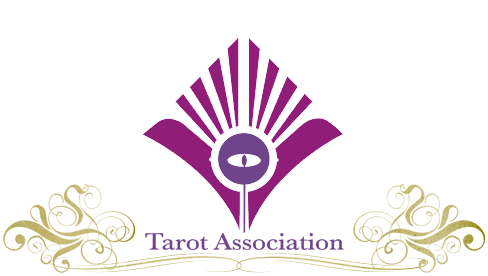 As a registered Tarot House, all members join their national Tarosophy Tarot Association and gain full access to our leading Tarot magazine, Tarosophist International, Video Lessons, Forum, Reading Exchange, Legal and Marketing Guides and more. Every Tarosophy Tarot House meeting has unique lessons and exclusive Tarot exercises to take your Tarot to whole new levels! 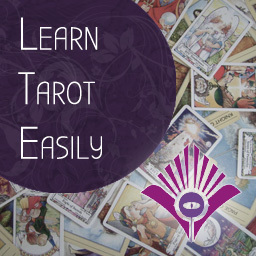 With graded exercises and optional assesments, you can work through a structured development in Tarot from absolute beginner to gifted oracle! You’ll also experience gifted teachers giving engaging demonstrations of new approaches, methods and ideas in Tarot. We regularly rotate around the Houses, sharing Tarot from an incredible diversity of backgrounds. This gives you opportunity to try new ideas yourself and extend your studies. You are also encouraged to travel between the Houses yourself if opportunity allows! How Do I Create a Tarot House? Tarosophy® Tarot Houses can be registered with us by contacting us for an Information Pack at enquiries@mytarothouse.com. All Tarot Houses receive our monthly broadsheet, The Tarot Shuffle, containing unique and innovative ways of learning Tarot as a group, also a private forum area to discuss Tarot teaching, and promotion through Facebook, Google, Twitter and other media, press releases and websites. As a Tarot House Organiser (Tarosophy Host), or THOTH, you will personally gain exclusive invitations to private teaching and discussion sessions, meetings with our Honorary members and much more. 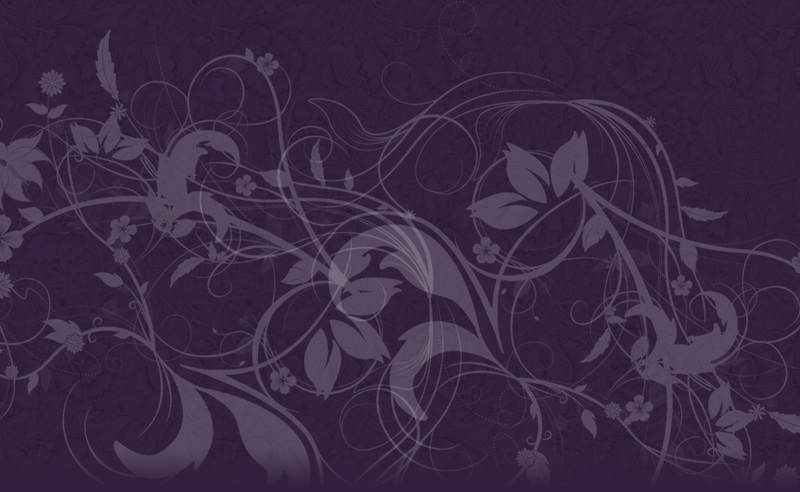 Why Register Your Tarot Meetup Group, Moot or Pub Gathering? You will gain immediate access to a professional (full-time) thriving, positive, open and friendly network of individuals interested in the serious study and development of Tarot. We share our information and ensure it is useful, relevant and well-researched. As a global network, we take advantage of social networking sites, such as Facebook and our exclusive network, Tarot-Town with over 10,000 members. In addition we connect with each other via Skype, Instant Messenger and Videoconferencing. Our Houses regularly attract 10-30 participants of all levels, eager to share the wisdom of Tarot and make new friends. We hold annual Tarosophy® TarotCon conventions and workshops worldwide featuring leading authors, teachers and Tarot innovators.